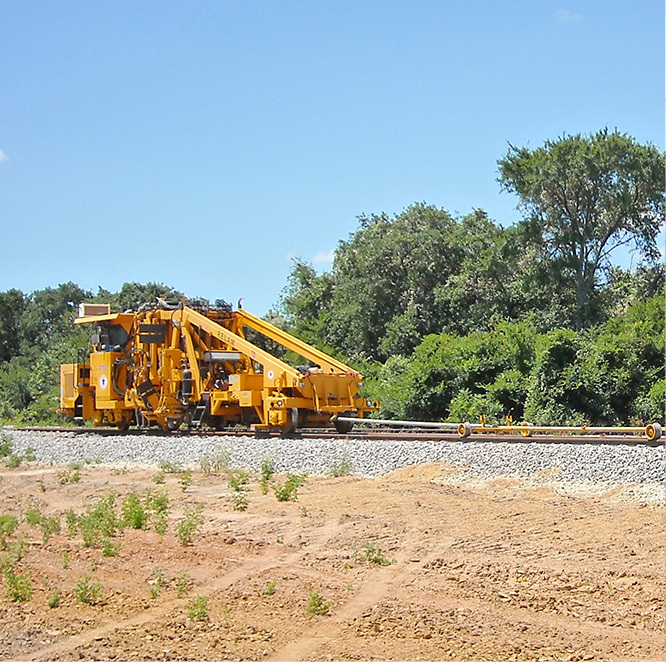 Through extensive years of service across a wide geographical area, we have developed not only countless customers, but a strong bond with both equipment and railroad material suppliers. 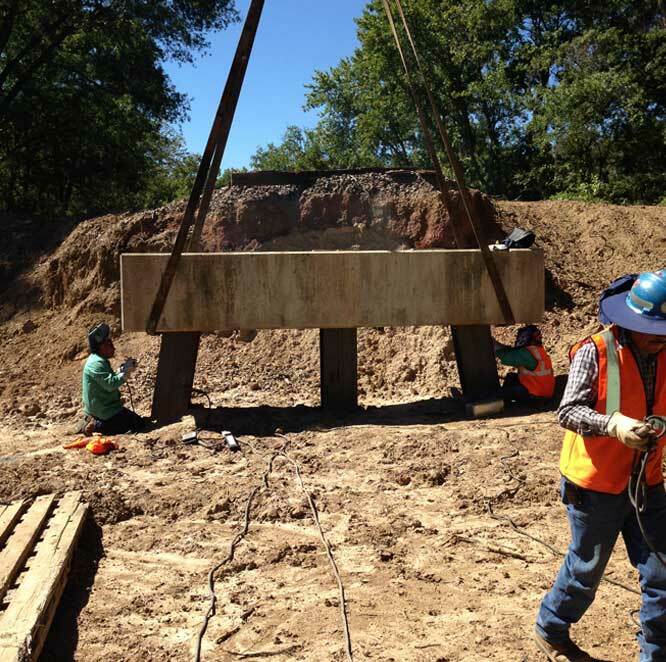 Our wide spread network of proven suppliers ensures that Lone Star Railroad Contractors, Inc. can and will successfully plan and execute projects of any magnitude. We also maintain a large inventory of railroad materials for emergency needs and small repair projects. 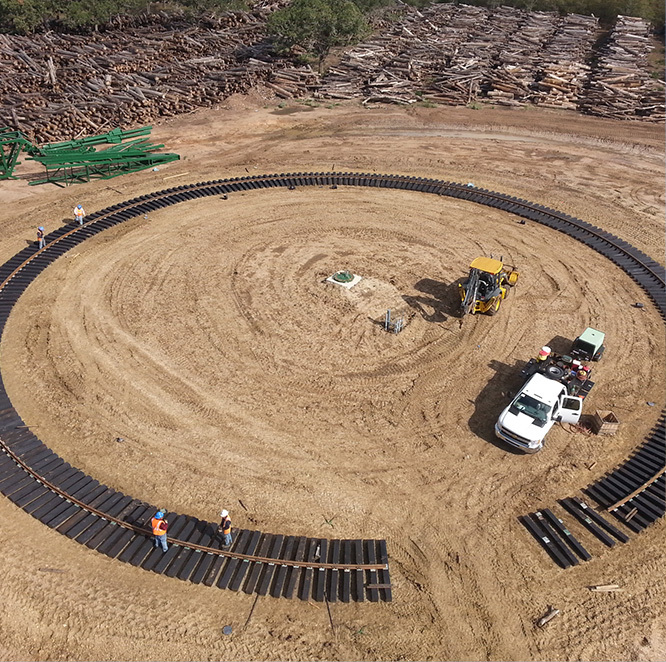 Lone Star Railroad Contractors, Inc. can provide services to any part of the United States; however, we concentrate our efforts in the southwest, midwest and southern regions of the USA. Lone Star Railroad Contractors, Inc. believes that a huge part of its success is generated from employing trained, professional personnel. We strive to build a network of people dedicated to performing top quality work. Our employees are trained and promoted from within; ultimately establishing management level employees of whom have obtained hands-on experience from the ground up. With this on-the-job training and other various railroad specific training, Lone Star can meet high quality and safety standards expected by our customers. The foundation of the company is built on loyal, dedicated, quality employees, many of whom have been with the company since the beginning. 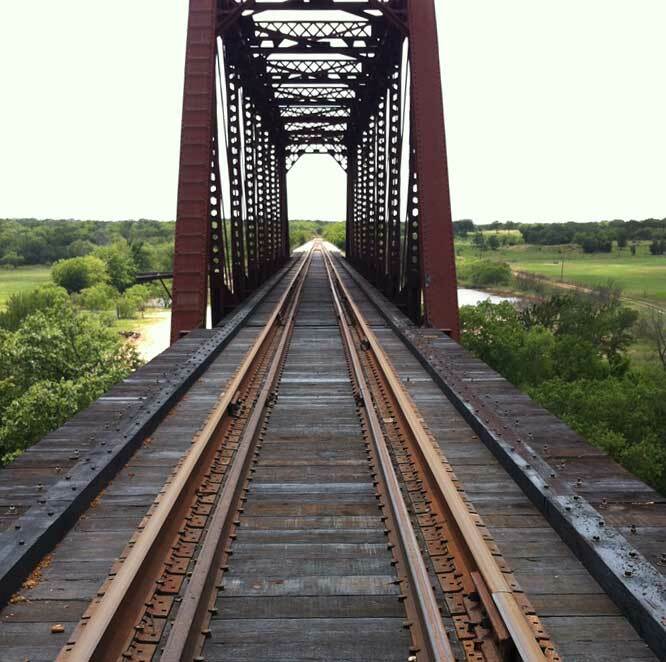 Since 1993 Lone Star Railroad Contractors, Inc. has been servicing the railroad industry. With offices in Amarillo and San Antonio, Texas, Blytheville, Arkansas, and Oklahoma City, our company provides career opportunities to those looking to grow in our great industry. Railroad career opportunities include positions in new track construction, existing track maintenance or repairs, track inspections, track demolitions, new railroad bridge construction, railroad bridge repair, and material procurement. If you are interested in learning more about Lone Star Railroad Contractors, Inc. and current career opportunities, please click on the link below and complete the form. We will respond to your inquiry as soon as possible.